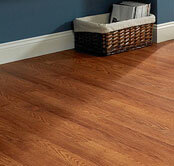 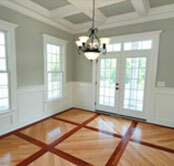 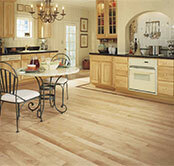 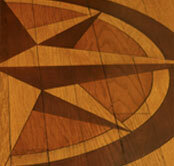 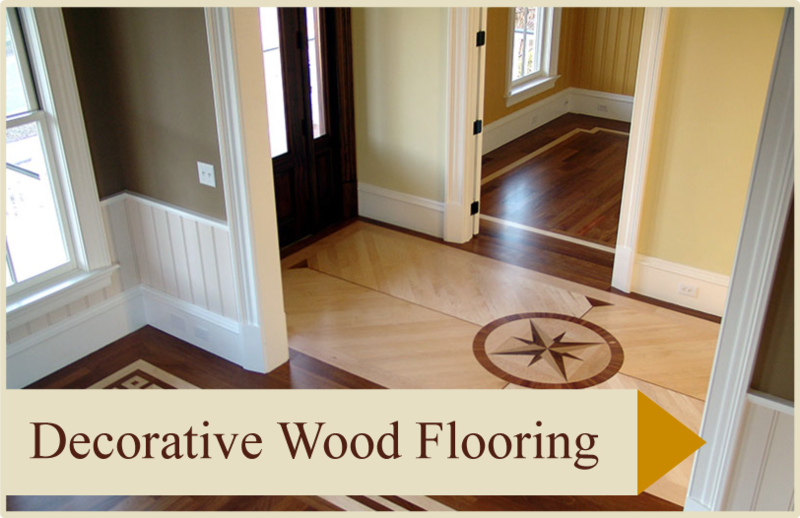 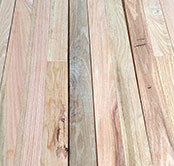 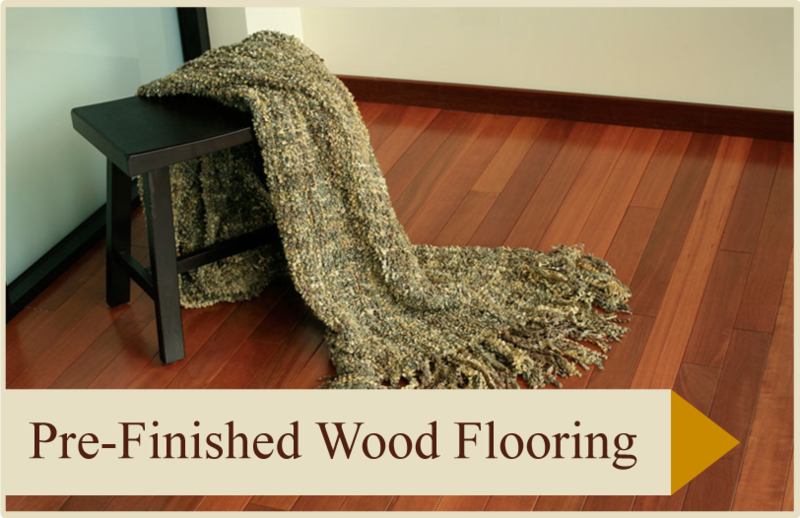 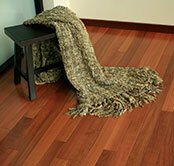 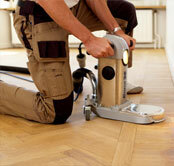 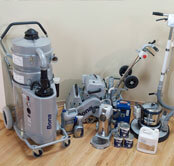 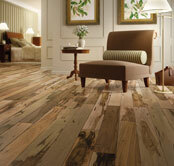 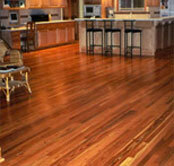 Gold Coast is the place to find custom flooring to suit any grade, width or length. 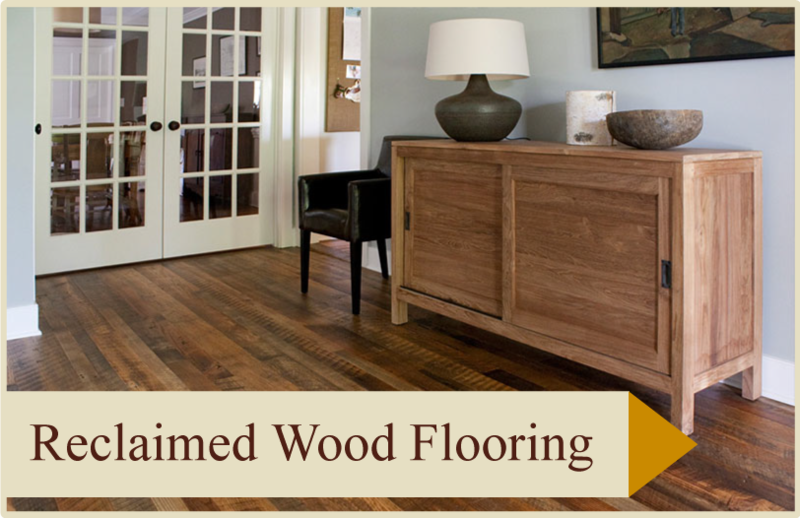 No order is too small or too large for our experienced, knowledgeable staff. 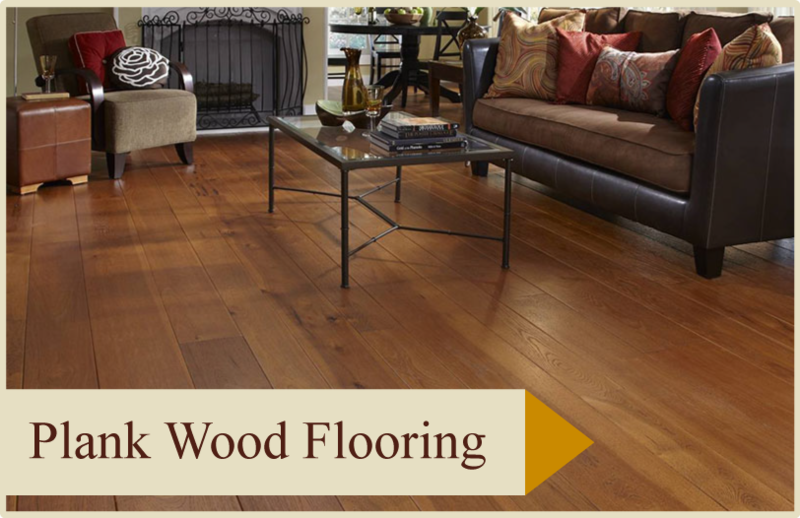 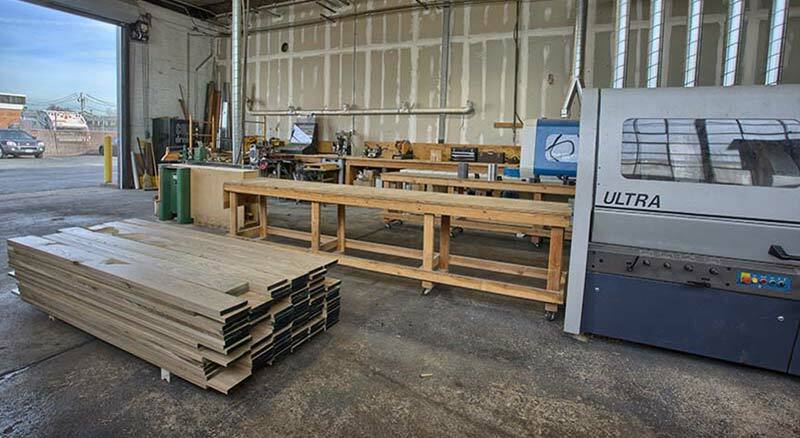 Antique Old Growth wide plank, distressed character grade American hardwoods, rift and quarter sawn white and red oak, are just a few of the vast array of custom products we offer. 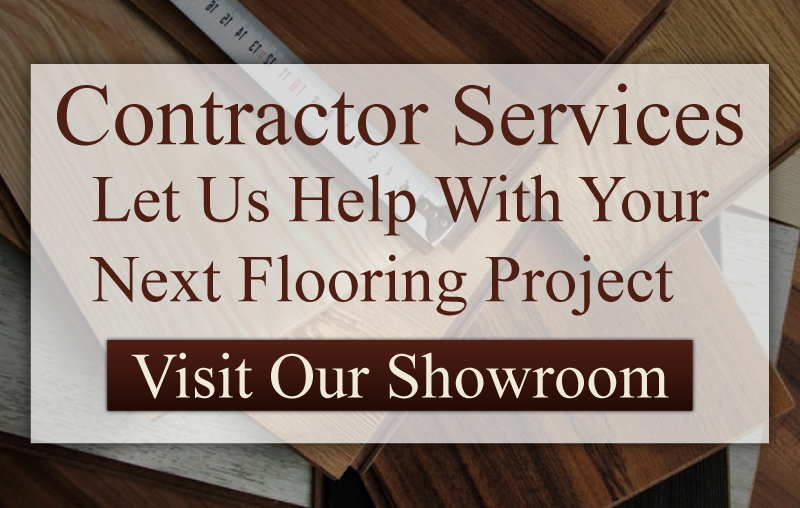 Our experienced consulting staff is ready to guide you through the numerous flooring options and insure that each selection is the best choice available.